Netlify builds, deploys & hosts your static site or app. 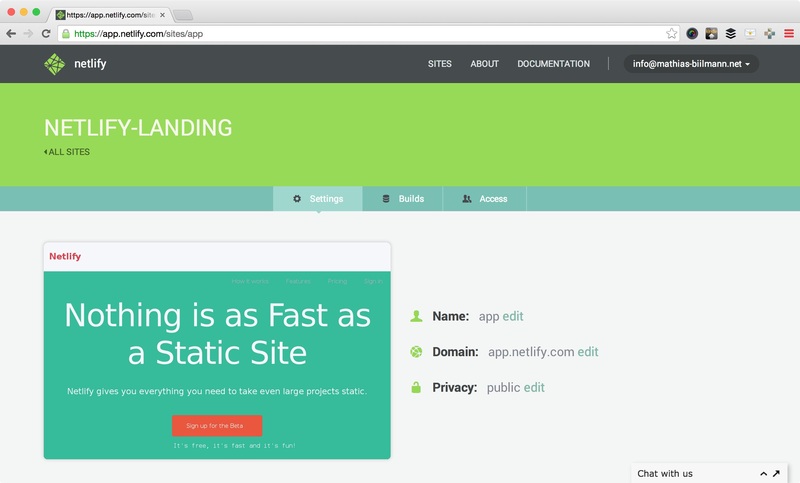 Made for web developers Netlify is the default entrypoint to the world of Static. 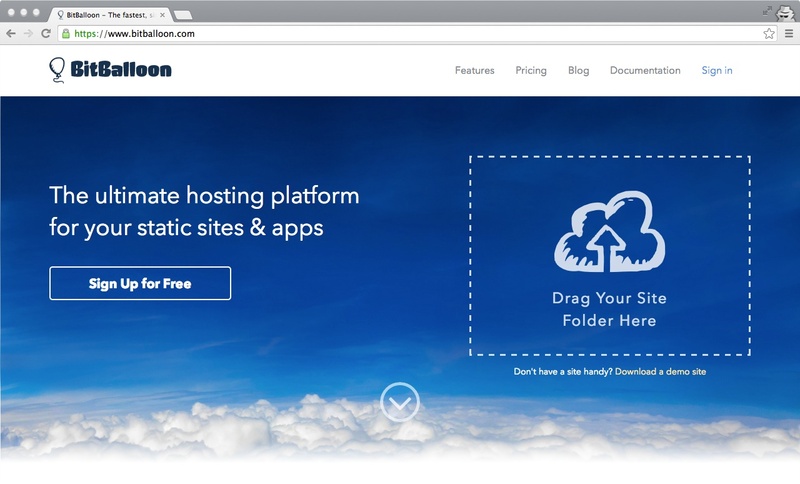 BitBalloon lets you deploy your website onto a powerful Content Delivery Network in just one step. It makes websites ridiculously fast and atomic deployments incredibly simple. 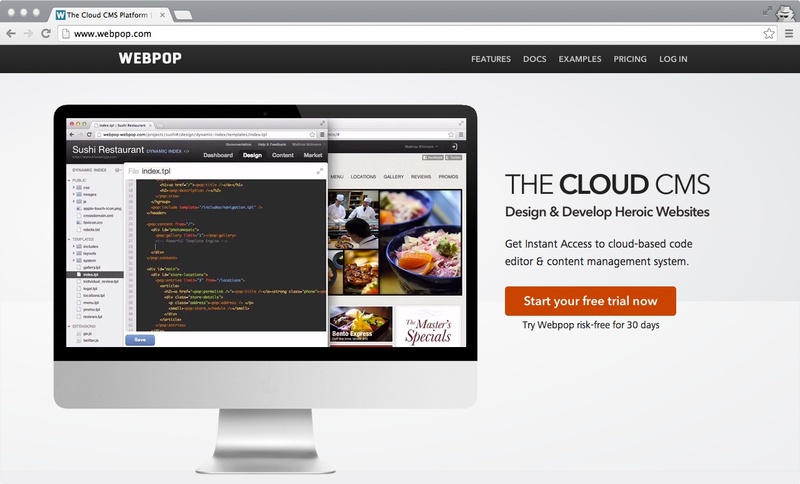 Webpop is a fully hosted CMS aimed at web agencies and freelancers who build websites for clients. Full control over HTML & CSS. Easy on-site editing for client users.